Apple iPhone 4s - 32 GB Black Certified Refurbished - Excellent Condition..!! 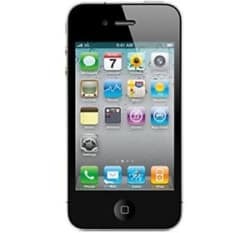 Price alert for Apple iPhone 4s - 32 GB Black Certified Refurbished - Excellent Condition..! !